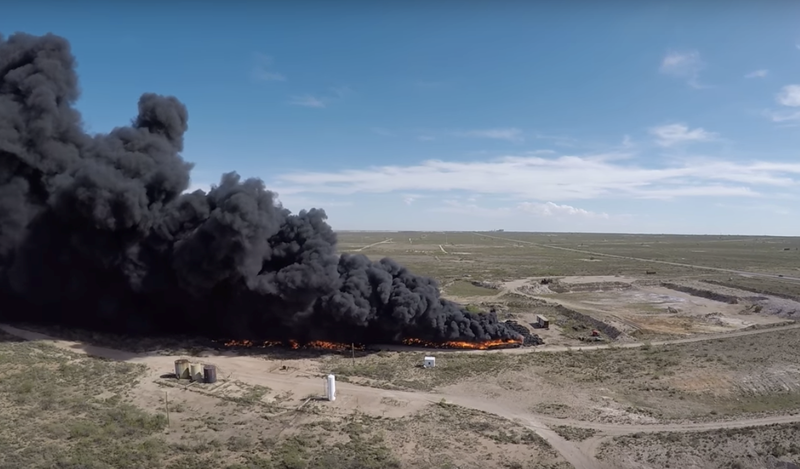 You know all those tires that you’ve worn out on your vehicles over the years – ever wonder where they went? Well, given that tires are one of the most important pieces of equipment on your car, let’s take a trip down discovery lane to pay our respects to our tired old friends. YOU DIRTY POLLUTER YOU! …or are you? 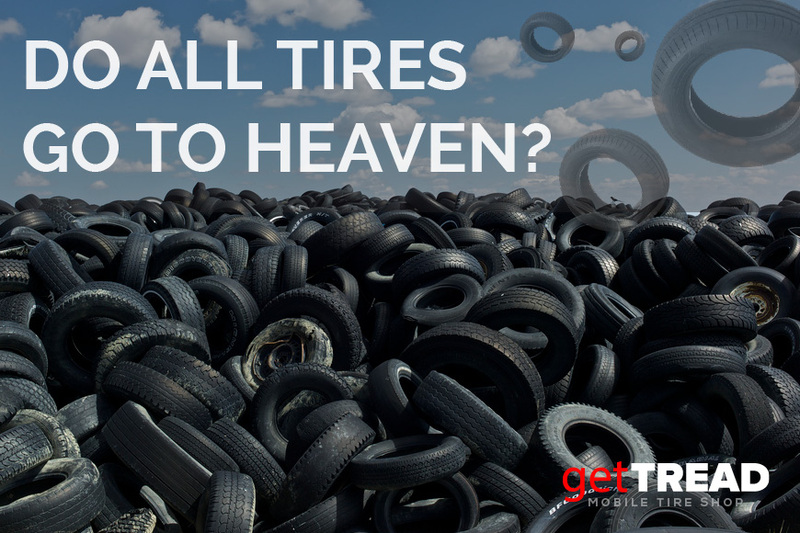 Did you know there are about 300 million worn out tires that get thrown out EVERY YEAR – in the United States alone! Some of those are yours! Yup, shame on you! Where did your tires go?? If you guessed the landfill, you’re partially right. Or if you’re old-school, you might just subscribe to the “Flame On” method and roast those bad boys to a crisp! But guess what! That’s not so nice for the planet, and doing so releases dangerous toxins and pollutes the air (just like Uncle Earl after a double stuffed burrito with extra beans). 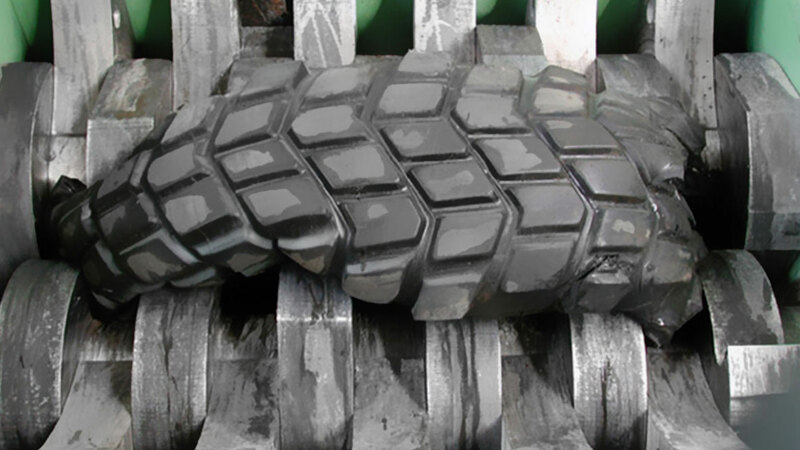 Fast forward to modern day, and you’ll be relieved to know that 90% of stockpiled tires have been successfully recycled (which is approximately 2-3 Billion tires). 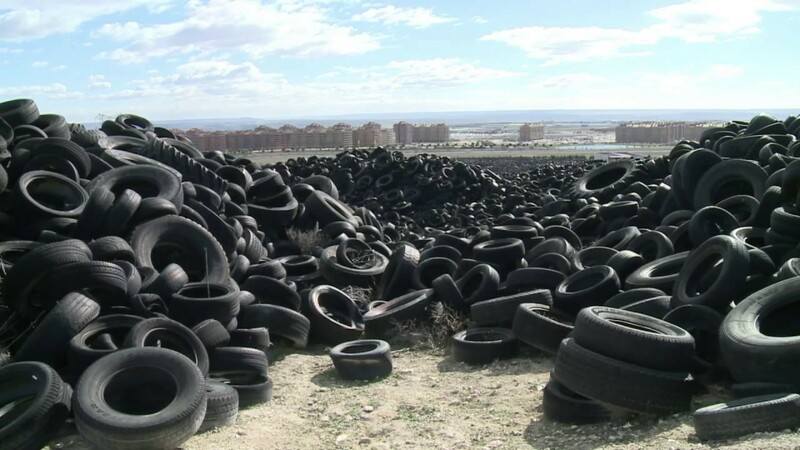 In fact, according to the EPA (Environmental Protection Agency), about 240 Million scrap tires now get recycled each year. Just take a look at this mean looking tire shredder! No tire can stand a chance! 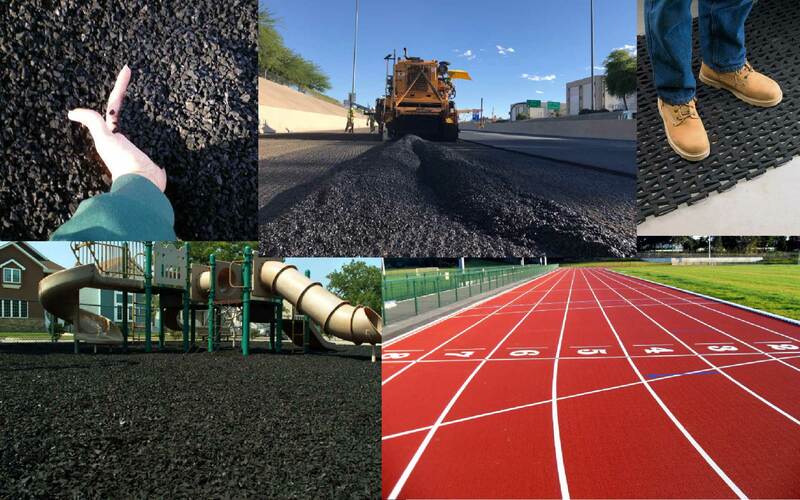 When you buy a new set of tires today, the dealer (getTREAD included) will have the tires recycled for you – unless you’re the artistic type and decide to make a planter or sandals out of your old tires. 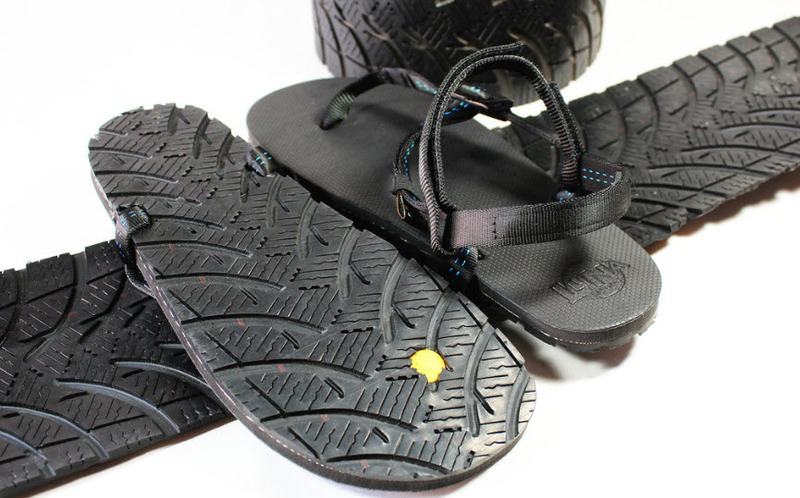 Sandals made of tire rubber actually exist! Look it up! So the next time you’re driving on the road, or playing with your kids on the playground, just know – your tires are still working hard for you – just in a different life role!